What is Valentine’s Day without a heart? Nothing so… happy Valentine’s Day!! Yesterday night I realized I hadn’t done anything to celebrate it here on the blog -besides the Valentine’s sign for my husband- and decided to make something easy. 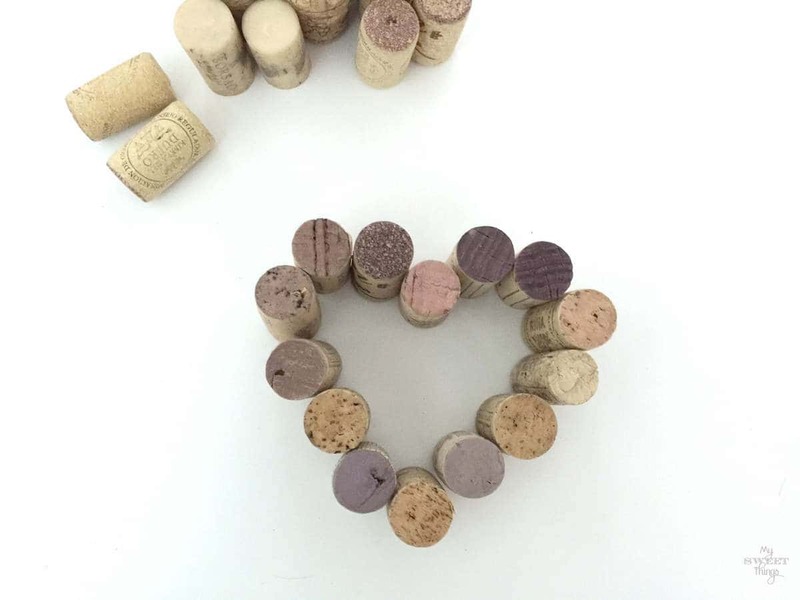 I had lots of wine corks and decided to use some of them to make a heart. First I wanted to see how it would look. Then I took my glue gun and started gluing the corks. When the heart was made, I remembered my friend Marycruz had sent me some time ago a little piece of wood it would be perfect to hold the heart. I also used my hot glue gun there. Love how it looks all together!! Happy Valentine’s Day, my sweet friends!! 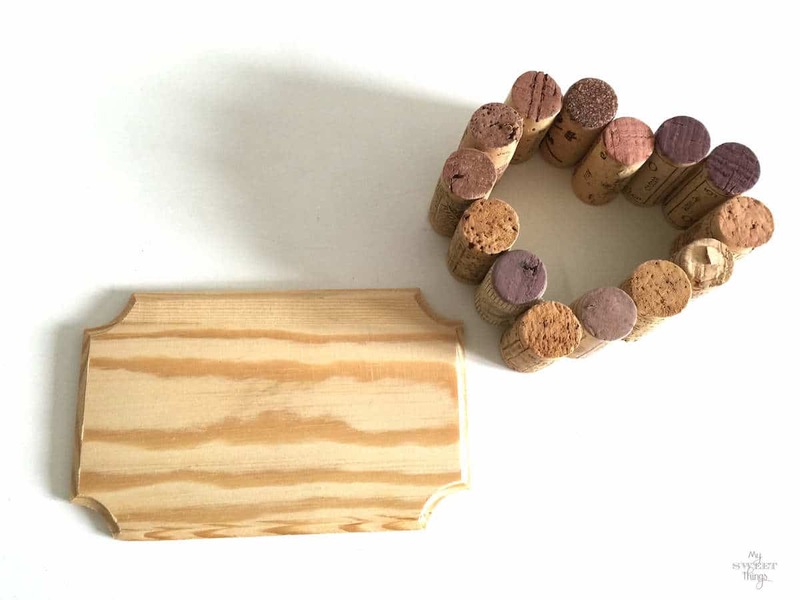 This entry was posted in Before & After, DIY and tagged Before & After, Corks, Craft, DIY, Recycle, Scrap wood, Valentine's, wood. Very pretty just perfect for Valentine’s day. And I think really hard to get them to balance like that. You did a fantastic job!! Haha! No magic here Mary, it’s the power of hot glue!! Happy Valentine’s Day my friend!! Thanks for the compliments! Such a cute corky heart! So sweet & simple and I like that you didn’t paint it or the wooden base! Just natural and really nice! Hope you’ve had a nice Vday!!! Many thanks, Katrin!! 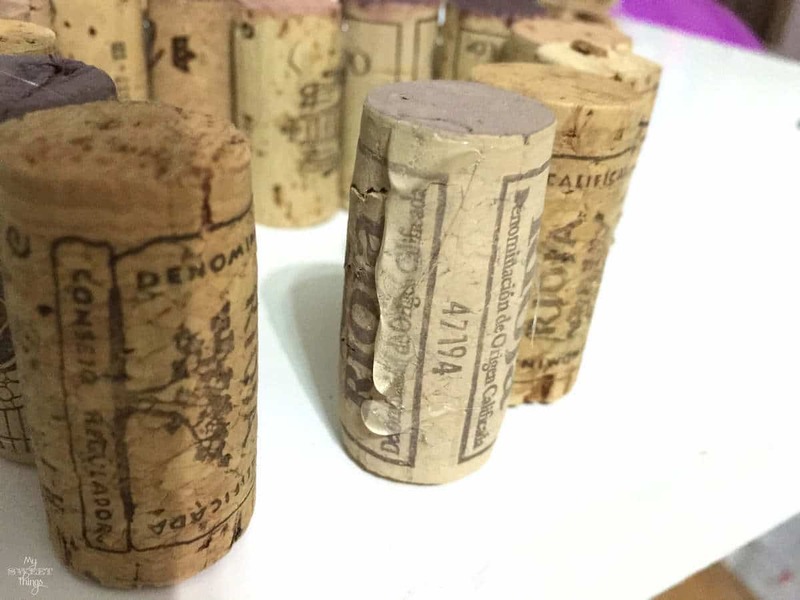 No, I wanted the corks showed the color they had from the wine, and the wooden base was perfect for the rustic look. I hope you enjoyed too, I heard it was quite windy there. 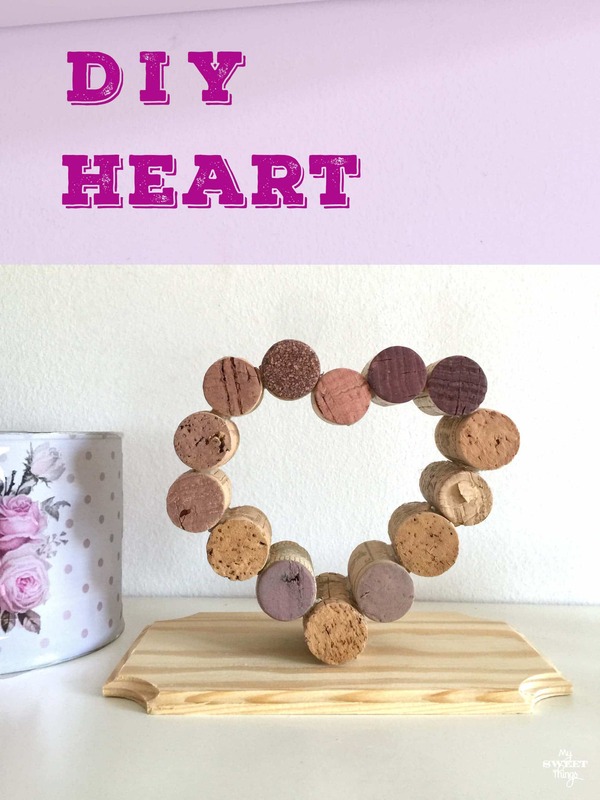 This is a wonderful craft that you could share with someone who helped you drink all that wine! 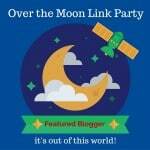 That’s why you are one of my Over the Moon Link Party Features for OTM #12 coming up this Sunday. Don’t forget to link up with us again. Hi Pili, you make such nice projects. I love this heart! Thanks for sharing this at Cooking and Crafting with J&J! A 3D heart for Valentine’s Day, how lovely. I hope you had a wonderful day. Thanks for sharing the love. Pili, this is so adorable! I have seen crafts made with corks but this is the sweetest one. I love that it’s so simple, but it’s so unique and cool too!